Our aluminum shutters, interior injected with polyurethane foam, in curved or straight blade, meet quality standards more demanding market. Also have their accessories, in a wide range of colors, make us leaders in this sector. 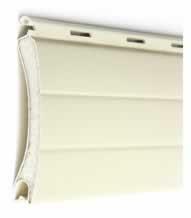 Blinds PVC plastic injected into high-quality, practical i adaptable, available in a wide variety of colors. They are very desirable in cases of substitution, and that because of their lightness, are much more comfortable to use than the wooden slat. Cast aluminum blinds, ideal for alterations and new works in which the option is not taken to a drawer to accommodate the blind and its axis.The shutter box is integrated into the frame and in rehabilitation of windows with no blinds is much easier to reform walls. Die cast aluminum blinds, ideal for alterations and new works on which you want to safeguard the aesthetics of interior room, as this shade with integrated drawer is ideal for placing on the outside of the frame. 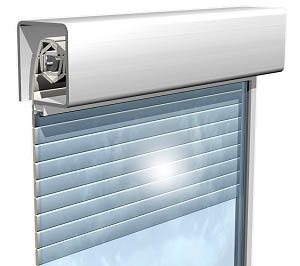 The adjustable aluminum retractable blinds is a breakthrough product for high-quality construction. They offer great protection against sun and weather, as well as some unique opportunities for regulation of light. Entirely closed the slats offer a clear decrease in sunlight and at the same time a good browning. Their aluminum construction greatly extends its life and cerrrojos automatic system, with the blinds down, meets the growing demand for security. Our adjustable shutter combines the advantages of venetian blind and roller blind, which allows you to satisfy the most discerning clientele. Triangular blinds, shutters are stackable, to fit most windows and windows that form, as used in modern architecture. Being stackable, require little space, making it less cumbersome placement. 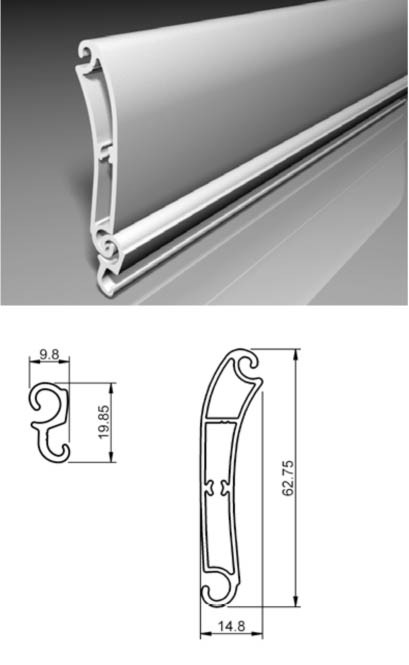 The shutters are made of aluminum higher density, very difficult to bend and heavy. For even higher security, adapting between lama lama and a cylindrical moldings, the mission makes it impossible to upload them from the outside. We recommend you provide motorized blinds, due to its weight, but also the same engine block we exercised the same shade to ensure the protection of ours.